This Nashville-based ad agency’s new site reflects its company culture and personality. 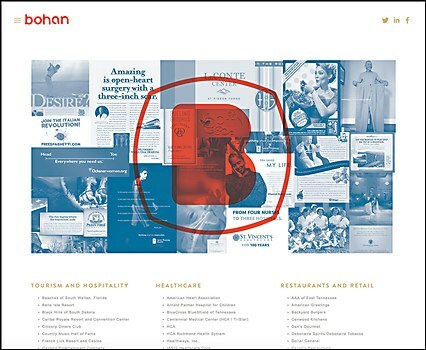 A new site marks the digital extension of Nashville-based ad agency bohan’s new identity, including building signs, T-shirts and diner coffee cups. 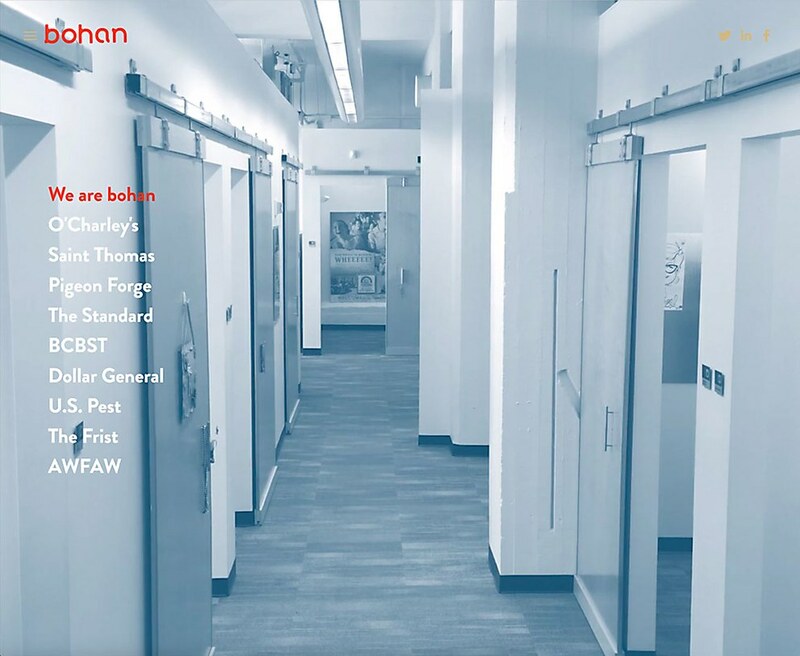 To combine stability with the freedom of customization, bohan built its new site in Squarespace. The resulting site reflects the ad agency’s culture and personality. 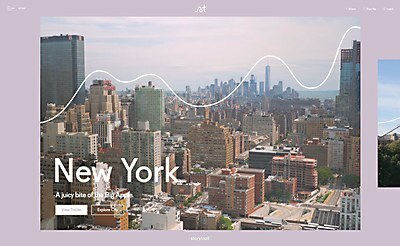 With a site design from Bürocratik, this collection of video tours features the quirky, hidden stories of cities around the world. 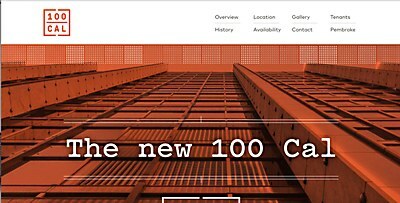 This site, from Volume Inc. and Aleph, connects potential tenants with a new San Francisco office property. 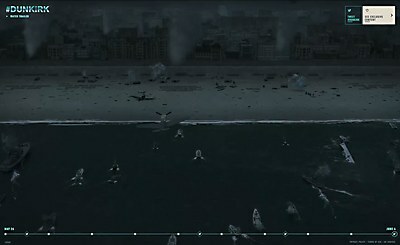 Jam3’s site for the WWII historical drama features real-time facts on the film’s eponymous battle.